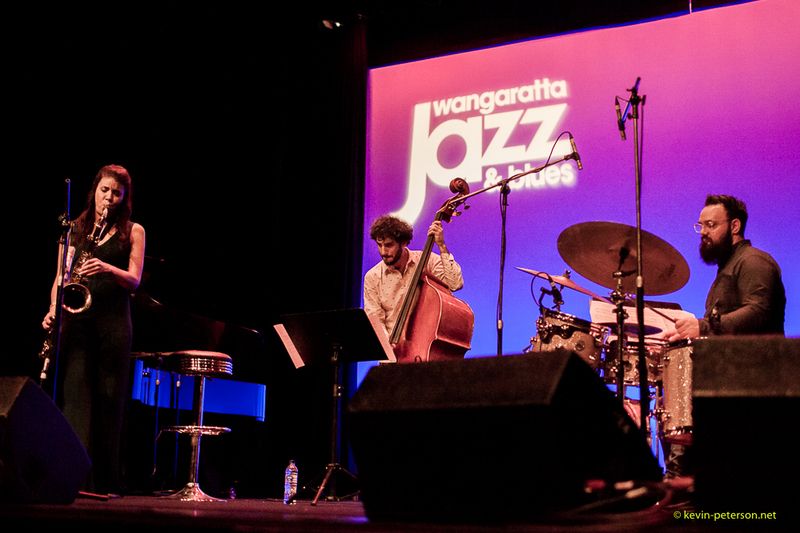 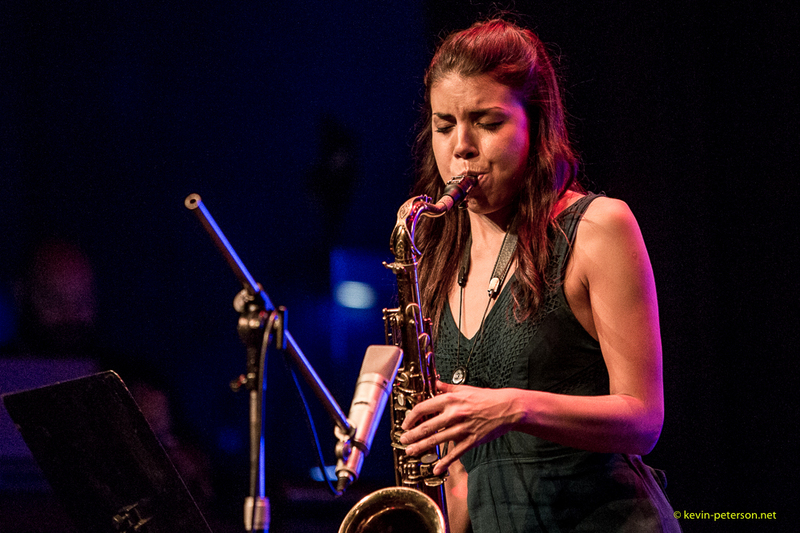 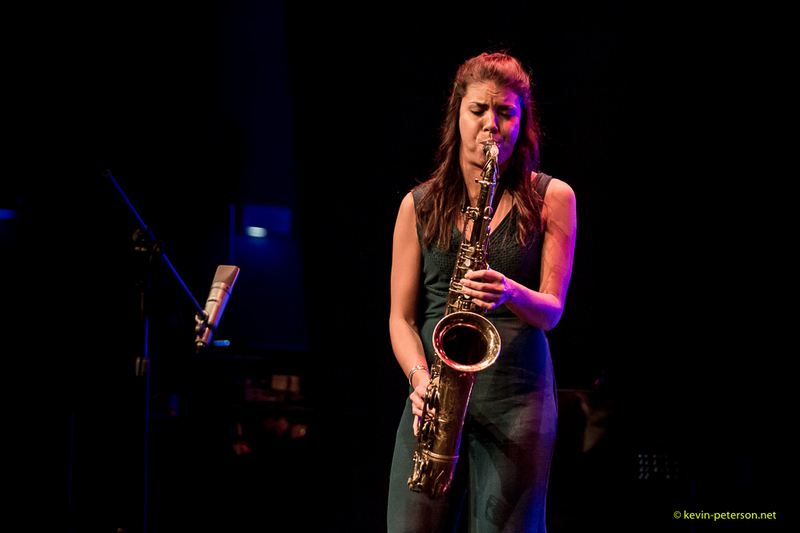 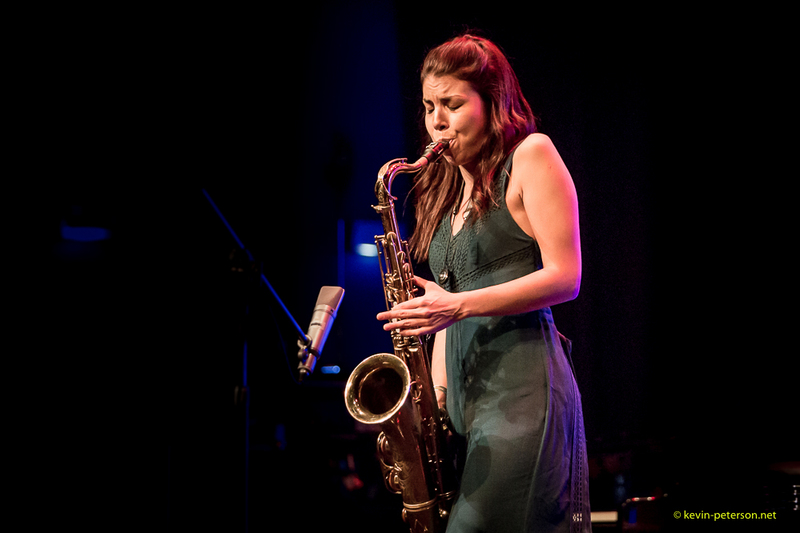 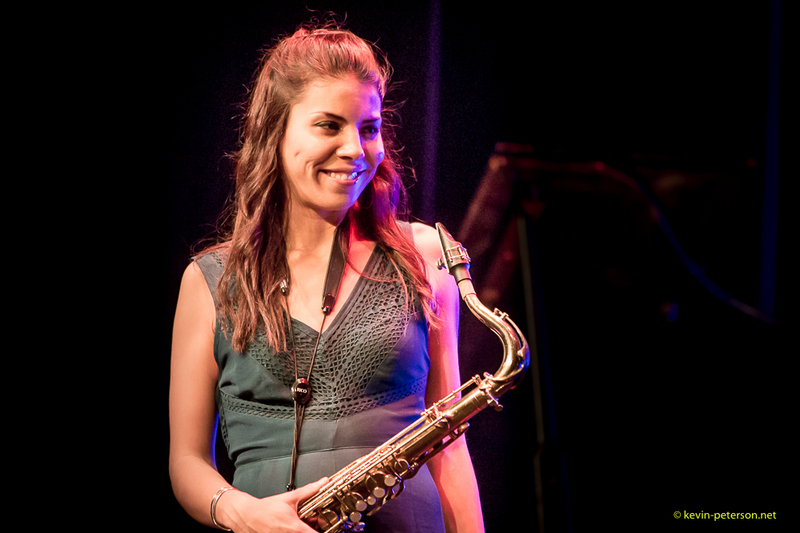 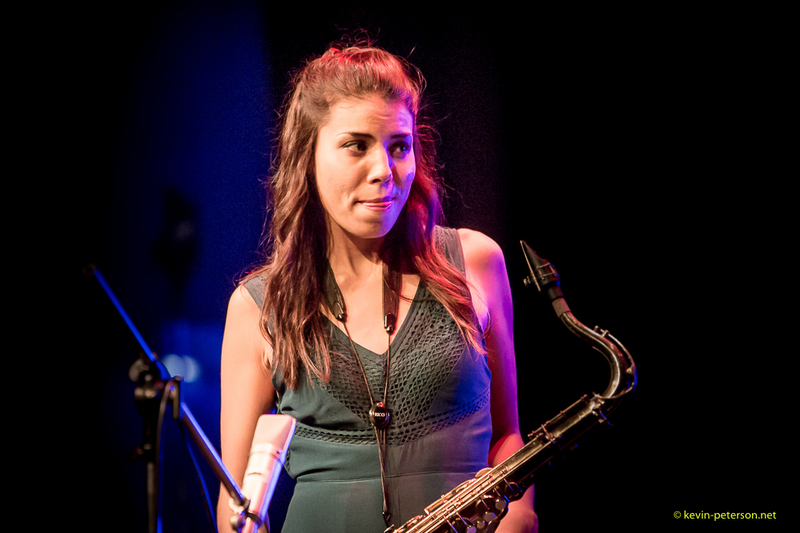 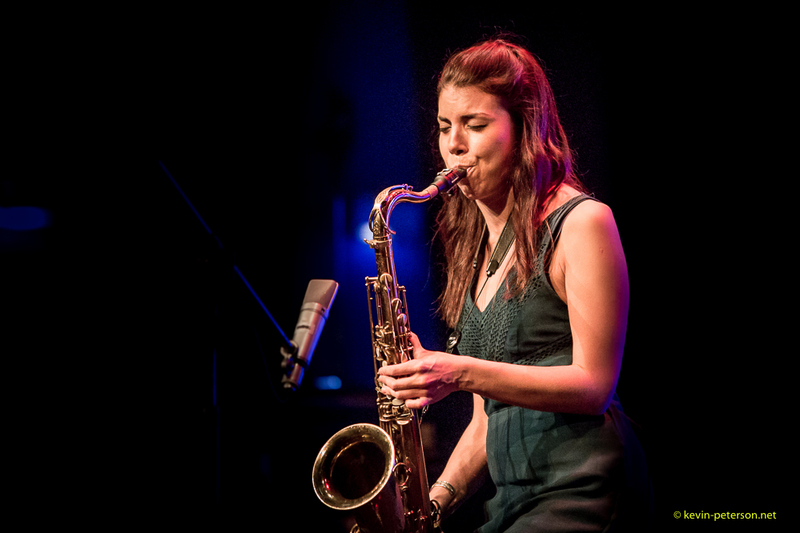 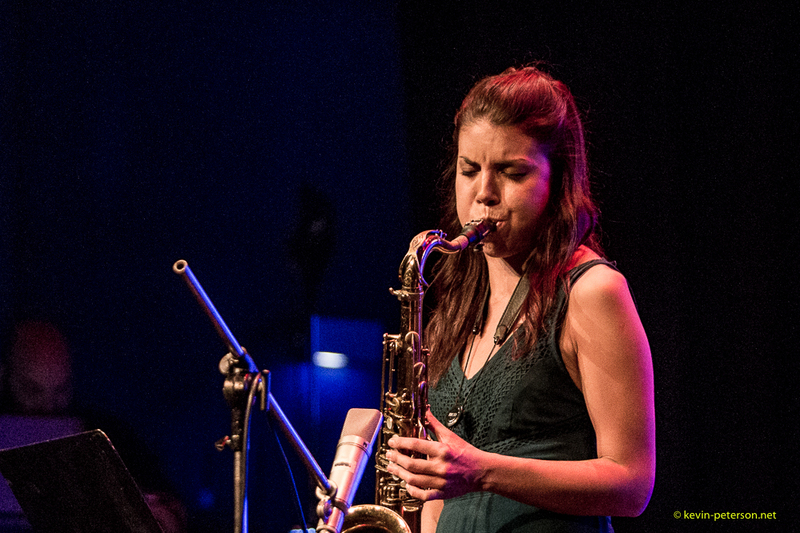 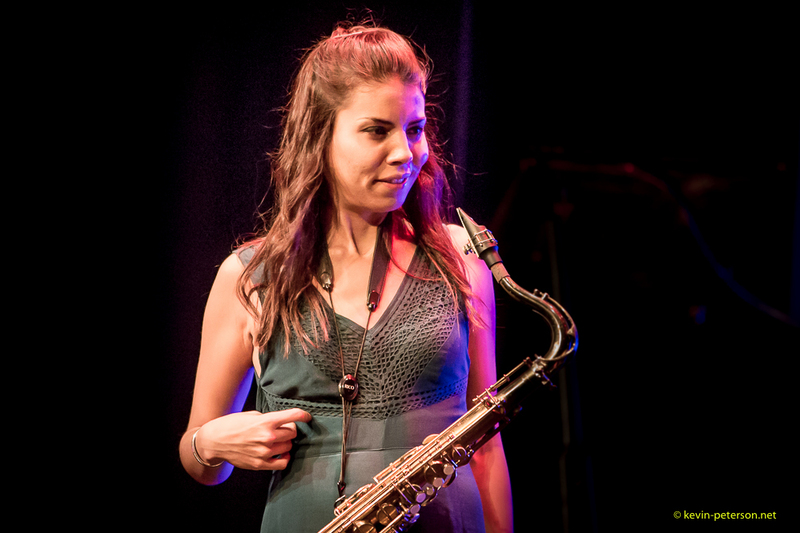 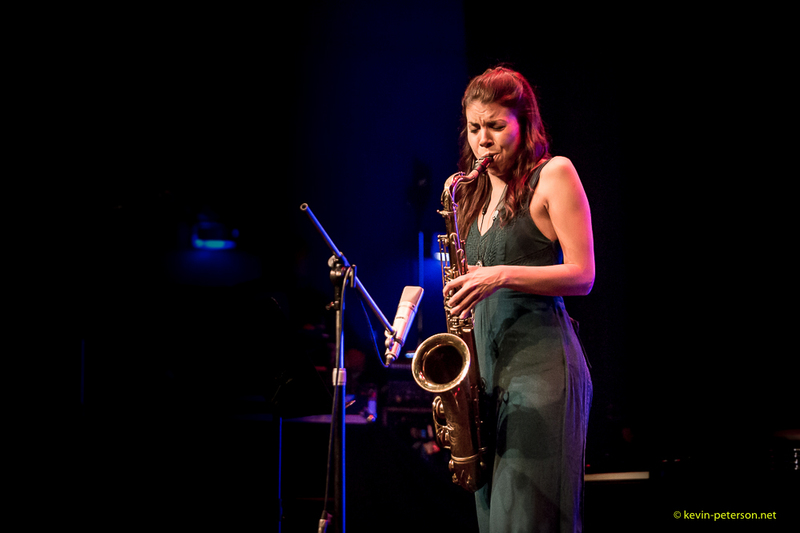 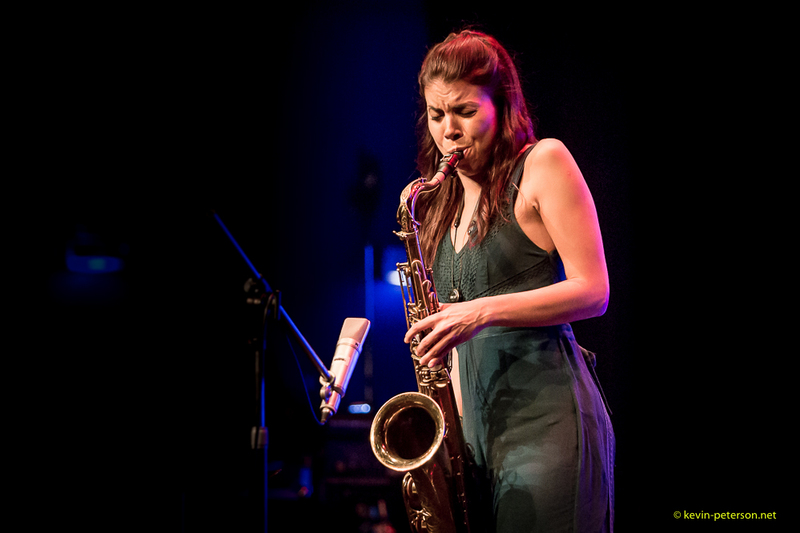 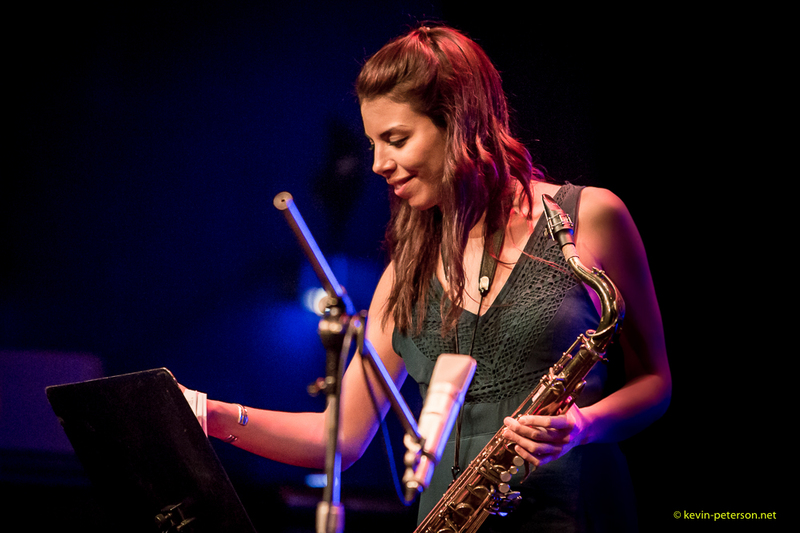 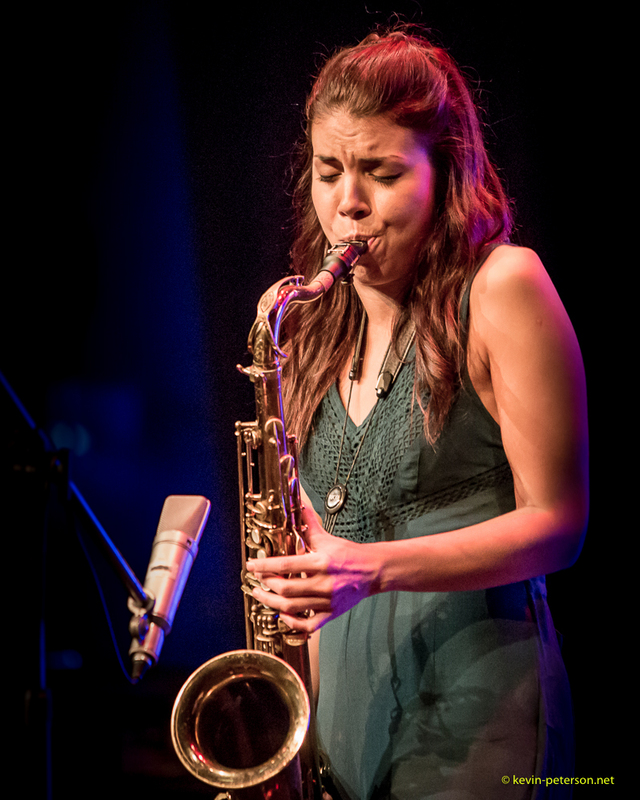 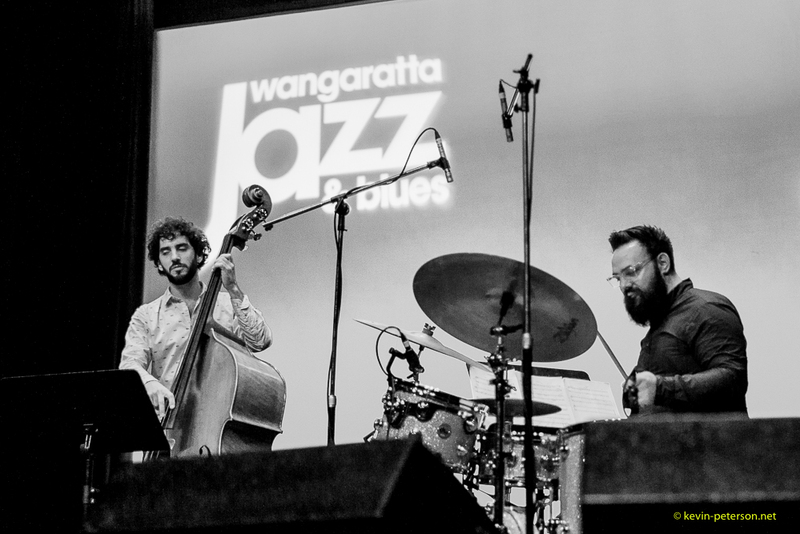 The rising tenor saxophone player, Melissa Aldana from Chile made her debut in Australia with her own trio, Pablo Menares (Bass) and Colin Stranahan (Drums). 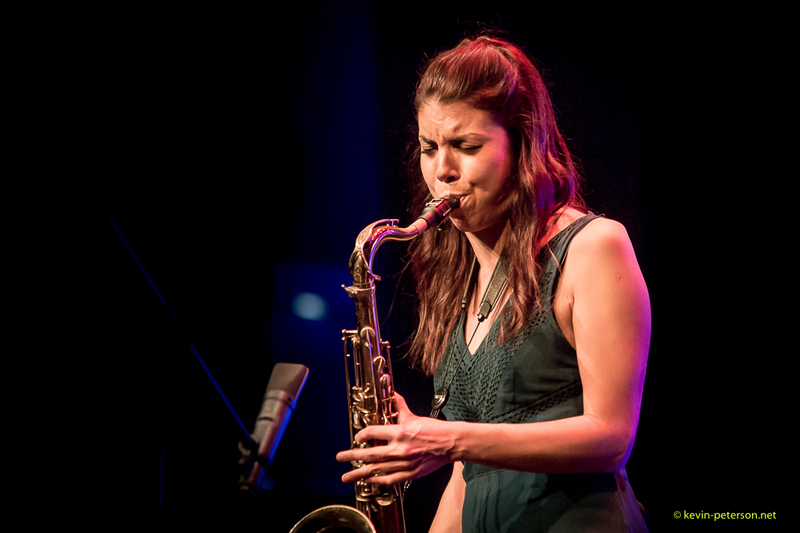 Born in 1988, she started with the saxophone at a young age of 7 tutored by her father Marco Aldana, whose father was another famed saxophonist Enrique Aldana. 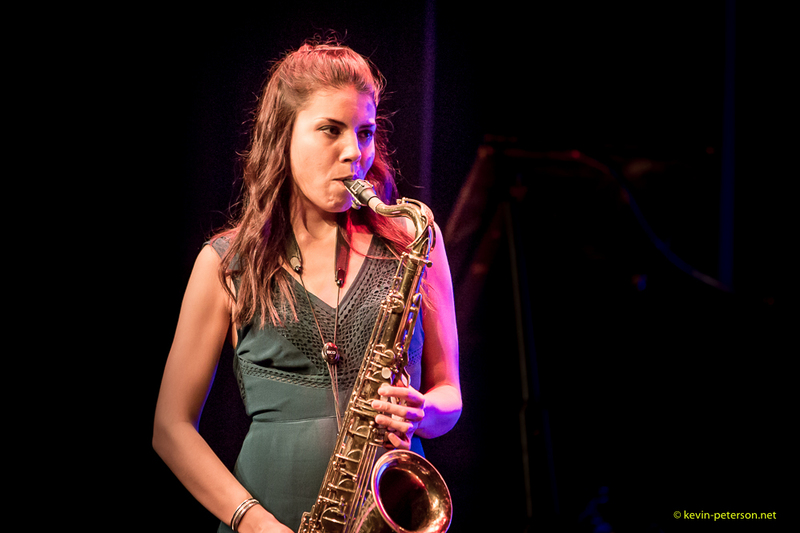 Its all in the genes so to say! 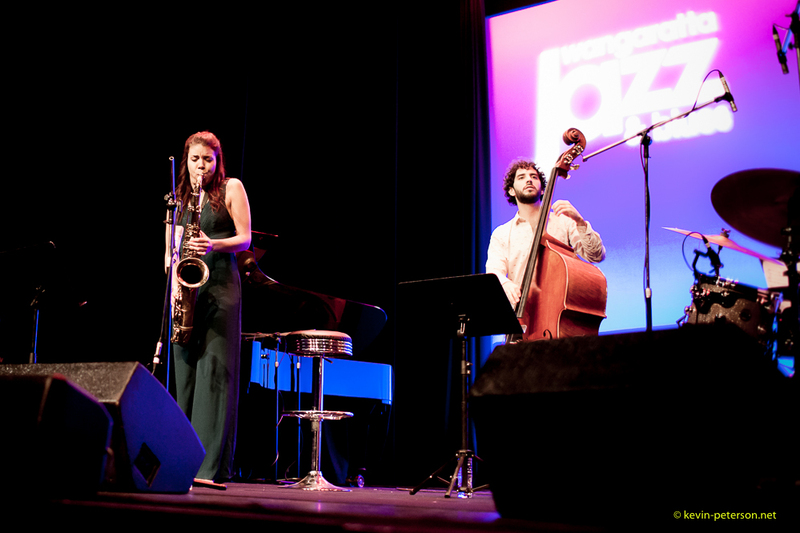 In 2007 she moved to Boston and then New York, mentored by Greg Osby and George Coleman. 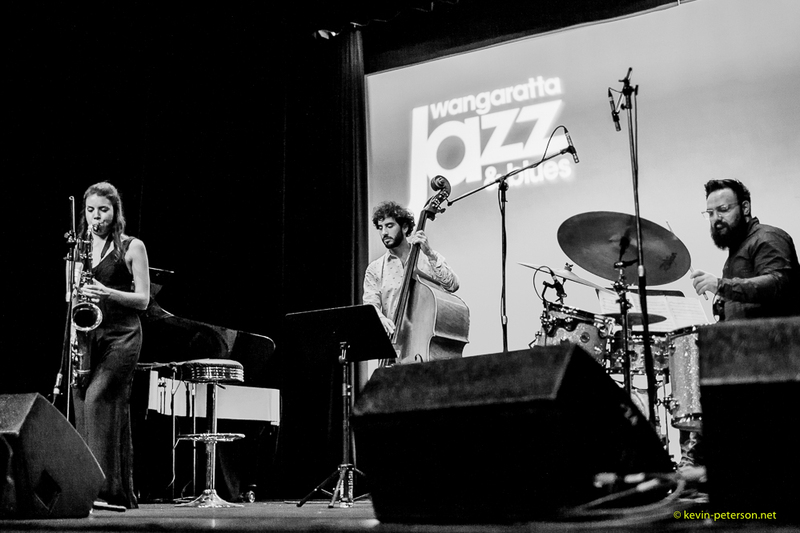 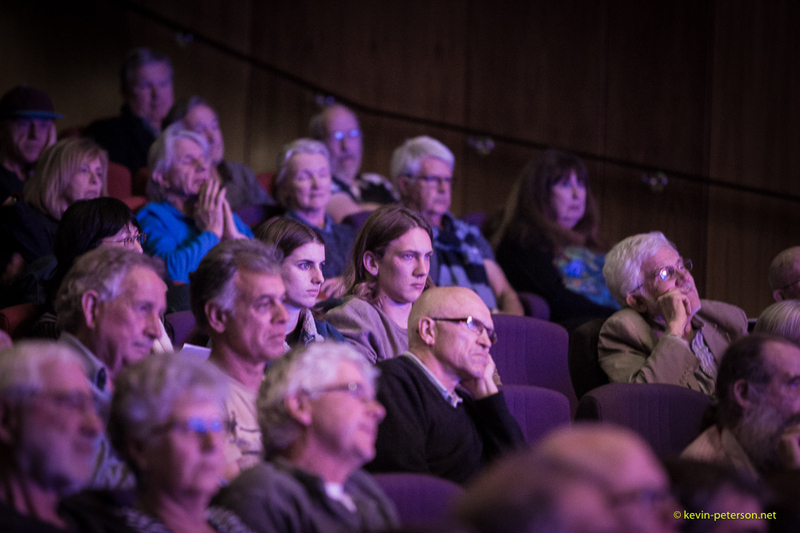 Just a brief intro to the photos I took of her outstanding performance at the Wangaratta Jazz and Blues fest 2016, Australia.